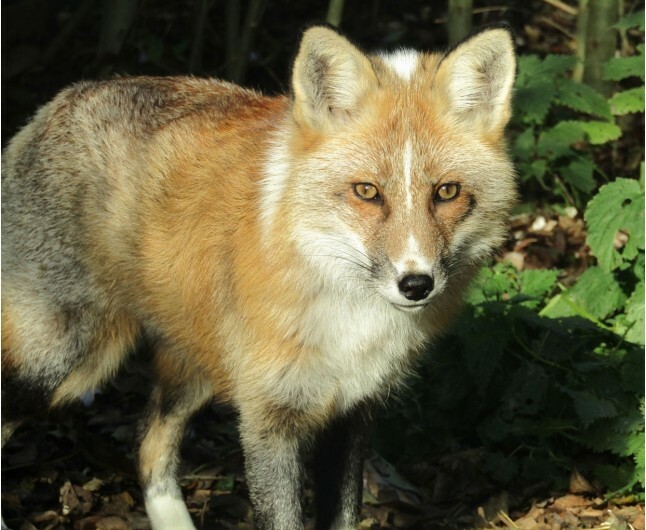 Enjoy a Red Fox Encounter for Two in Lincolnshire at Ark Wildlife Park, the UK's first rescue zoo is the ideal choice for any animal lover to enjoy with a friend. 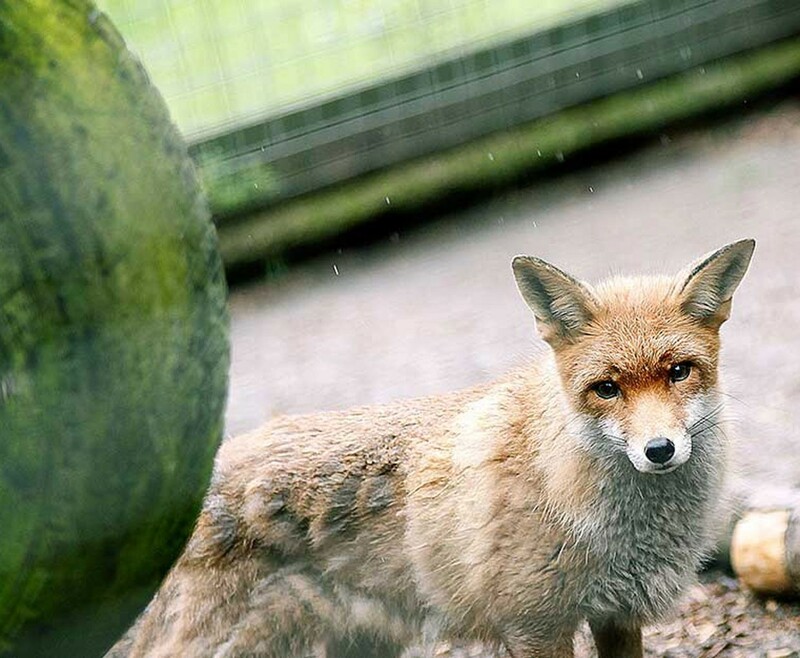 The Red Fox Encounter for Two in Lincolnshire is a great choice for a day out with a fellow animal lover, with a full day spent at Ark Wildlife Park. This is the chance to get up close and personal with one of the parks most stunning creatures, the beautiful Red Fox. You will be accompanied into the enclosure by one of the parks knowledgeable keepers, after an introduction. You will meet Sox in his very large enclosure, with the keeper by your side to answer any questions you may have about the allusive creature. 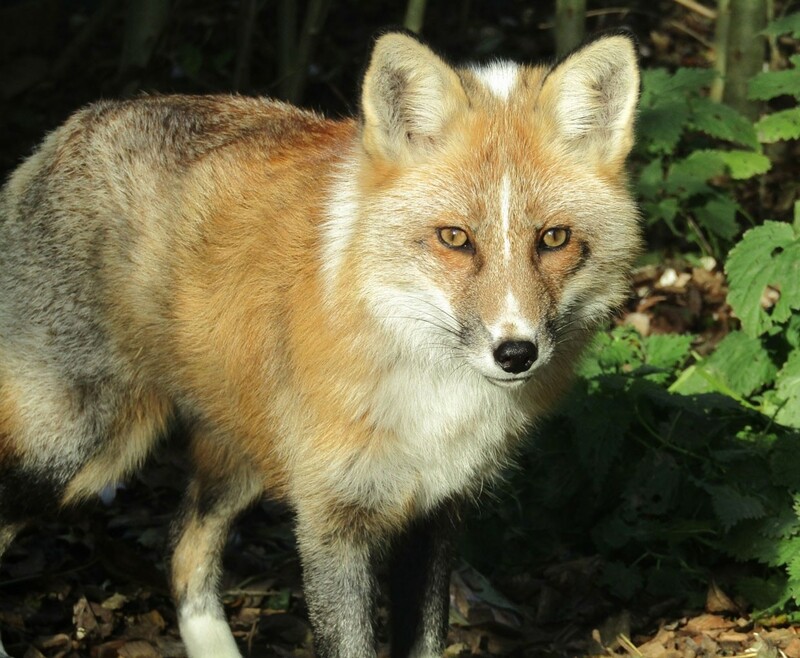 The 30 minutes you will be able to spend with this rarely seen animal for your Red Fox Encounter for Two in Lincolnshire will be unforgettable and a perfect experience for both kids and adults. Once you have had your amazing up close and personal experience with the stunning Red Fox, Sox, you will be able to spend the rest of the day exploring the Uk’s first rescue zoo, learning about the range of diverse and interesting creatures that call the park home. There are interesting reptiles, including the Burmese Python and Giant Day Gekos, but the beautiful predators like the Eurasian Lynx and exotic mammals like the cheeky meerkats will leave you in awe on this Red Fox Encounter for Two in Lincolnshire. You will have the chance for you and your companion to meet the Red Fox, Sox, and spend up to 30 minutes observing him also.